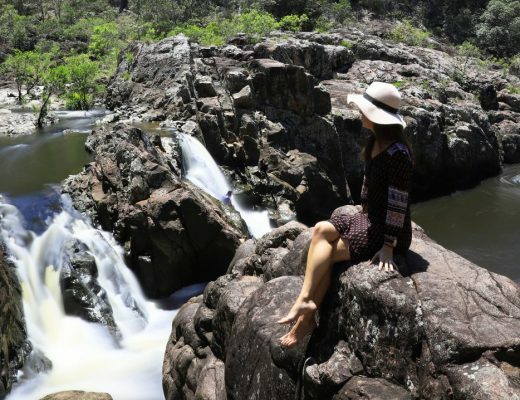 We’ve made it our mission to find the best lookouts and most scenic view spots around the Sunshine Coast – some you may have heard about, but there are also a few under-the-radar spots that make for glorious sightseeing. 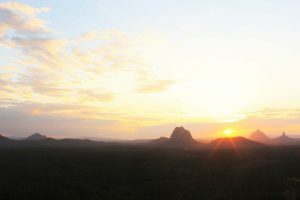 A great view point near Noosa that is easily accessible is Mount Tinbeerwah (pictured above). It is a short 1km hike to the top from the highest carpark. 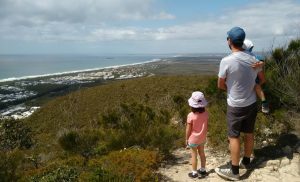 The walk has wheelchair and pram access to the first lookout point which offers views to the coast. Beyond that point the track climbs to the fire tower lookout, which is perched 265m above sea level. There are spectacular panoramic 360 degree views over Noosa and Coolum and inland to the Glass House Mountains. It’s another ideal spot for sunset and locals have been known to take their fish and chips up there to enjoy as nature puts on a show. Taking in the view from the top of Mount Coolum. Claimed as one of the largest monoliths in Queensland, Mount Coolum sits 208m above sea level and dates back between 25-26 million years. 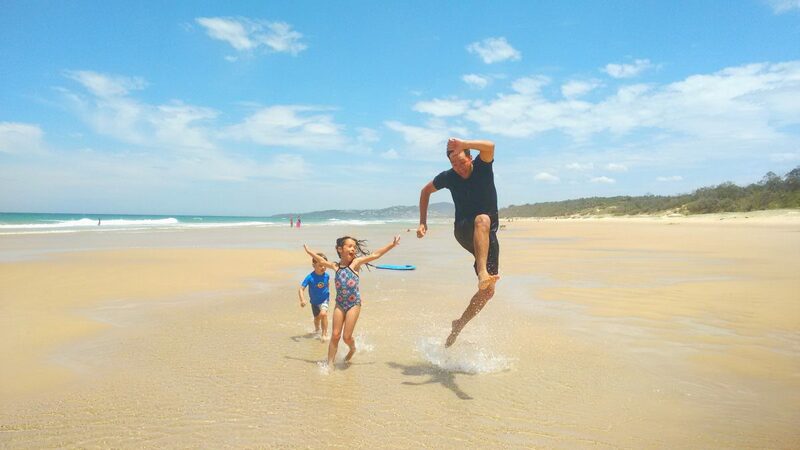 Partly because of its size and partly thanks to social media, Mount Coolum has become a hub for exercise and Instagram fans alike. It is a 800m climb from the car park to the summit and takes an average of about 1.5 hours return. It is a great spot to watch the sunrise. Sunset is also impressive, but locals argue that the nearby EMU MOUNTAIN (which is slightly further north on David Low Way) offers a better spot for sunset, as your view is less obstructed in a westerly direction. It’s also an easier for walk for those with younger kids or simply looking for a more leisurely hike. Noosa’s best kept secret is Laguna Lookout (the locals would probably prefer that the word doesn’t get out about this one! 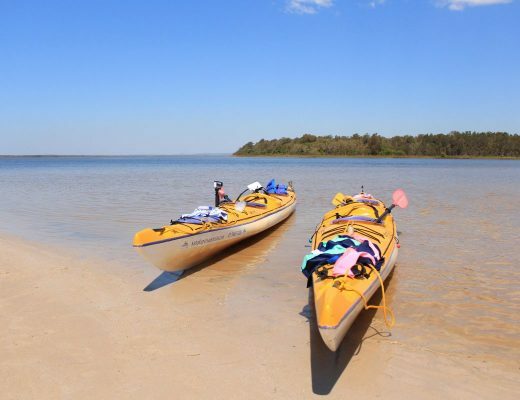 ), which offers the ultimate panorama of Noosa for free. Drive up Viewland Drive and you will be greeted with sweeping, expansive views that extend from Noosa’s Hastings St out as far as the Glasshouse Mountains in the distance. It’s a great spot to soak in the sunset. 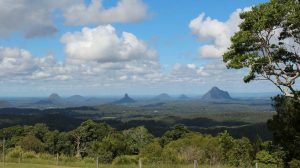 The view of the Glass House Mountains from Mary Cairncross Reserve. Having recently undergone an impressive upgrade, Mary Cairncross Scenic Reserve serves up an amazing view of the Glass House Mountains. The onsite cafe opened in 2017, so you can enjoy a coffee or something to eat while drinking in the view. 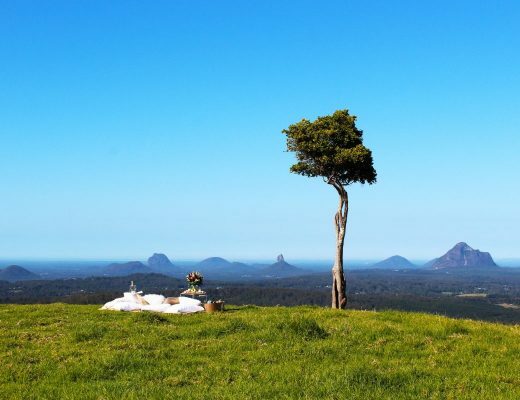 Nearby ONE TREE HILL offers a similarly impressive view, and has been unofficially dubbed the most photographed paddock on the Sunshine Coast. Mt Ninderry is the wave-shaped mountain located in between Coolum and Yandina and is 304m high. It takes about 30 minutes to hike the steady path upwards from the carpark but promises awesome views of the coastline, fields of crops and Mount Coolum in the distance. To get there, follow Ninderry Rd until Eucalyptus Circle and look for a cement drive up to the carpark on the right. 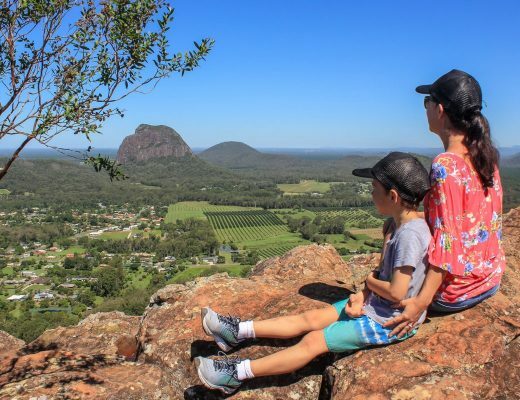 If you’re not up for the hike, nearby DUNETHIN ROCK, which is just off Yandina Bli Bli Road, offers views of the Ninderry Range, Mount Coolum and Cooroy Mountain without the need to get your heartrate up. 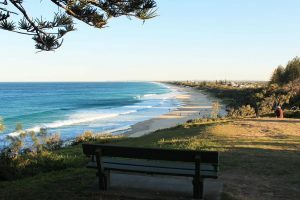 Lows Lookout is little known (except to the Coolum locals!) but super easy to access. If you’ve spent the day at Coolum Beach, make the effort to drive up Scrub Road and turn right at the top on Grandview Drive to Lows Lookout. There’s no need to walk, the lookout is right there offering beautiful views. This is an ideal spot to enjoy a sunset if you’re short of time or energy! The view southwards from Point Cartwright. An ideal spot to watch the sunrise, sunset or go whale spotting. Point Cartwright is the headland between Buddina Beach and the Mooloolah River, in Mooloolaba. It is home to the Point Cartwright Lighthouse and offers some of the most stunning views you’ll find on the Sunshine Coast. 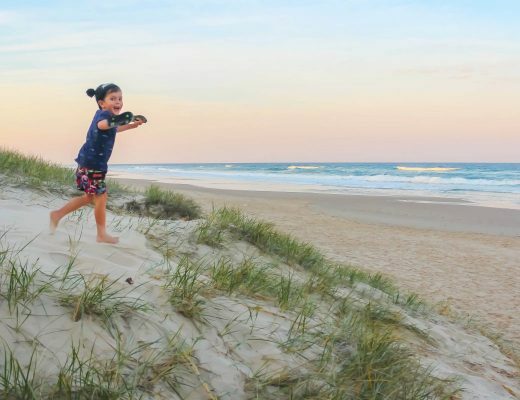 Looking in a north-west direction, you’ll catch sight of Mooloolaba, Mount Coolum, Alexandra Headland, Maroochydore Beach and the beginnings of Cotton Tree. Walk to the other side of the headland and you get a straight shot right down the coastline all the way to Caloundra. The mountain (250m high) that every social media fanatic wants to climb due to its spectacular view, especially for sunset and sunrise. 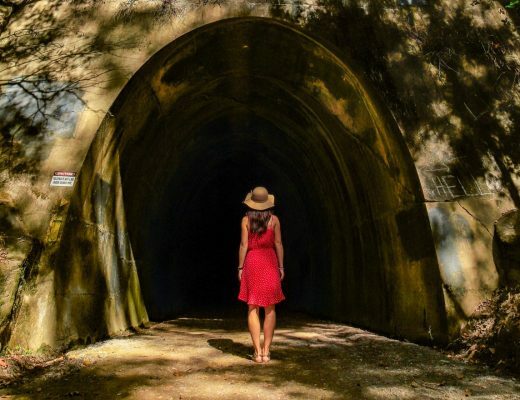 Located at Fullerton Road just out of the township of Glass House Mountain, the 2.8 km return walk is relatively easy and it takes about 30 minutes to reach the summit at a leisurely pace. It’s worth the effort for the impressive views of nearby Mount Tibrogargan, Mount Coonowrin and Mount Beerwah. 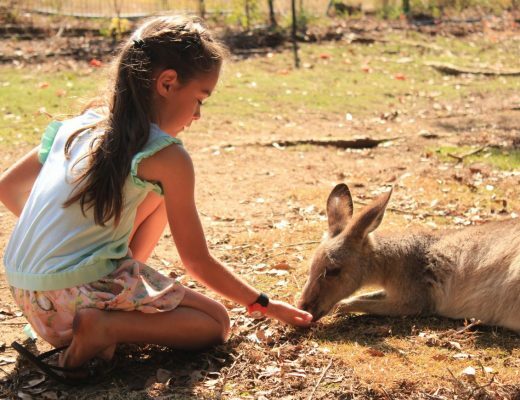 Located off Glass House Woodford Road in Beerburrum State Forest and about 10km from the Glass House Mountains township. 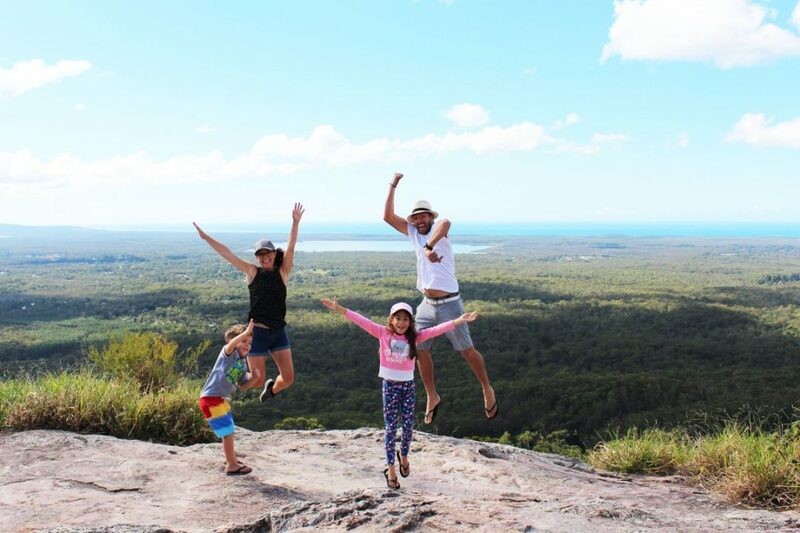 The Glass House Mountains Lookout is one of the best lookouts and easiest ways to take in stunning panoramic views of the peaks of the Glass House Mountains and coastline as you can drive right up to this view spot! 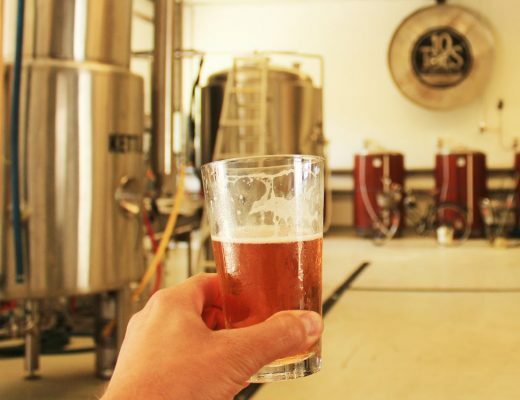 Fun fact: The name Glass House Mountains was given to the hills by Captain James Cook in 1770, as the peaks reminded him of his home in Yorkshire and the glass furnaces of the area. We’re adding this one for its ease of access. If you have young kids but still want to enjoy a beautiful view without the pain of carrying children while hiking, this is the spot for you! 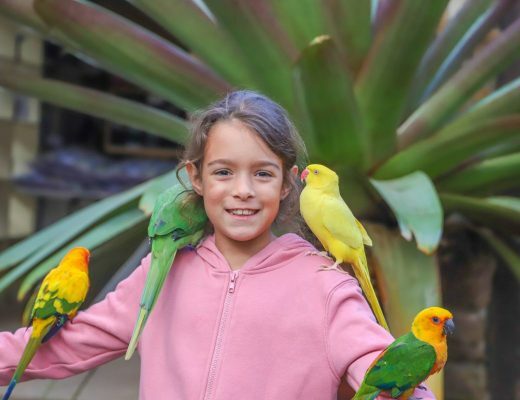 Located on Burnett St at the top of Buderim Hill, this popular park offers glorious eastern views of the Pacific Ocean and suburbs including Mountain Creek, Mooloolaba, Buddina, Warana, Currimundi and even a bit of the Caloundra area.